I have 5-6 days in Haridwar, travelling on my own. I want to see the region of Gangotri and Rishikesh, what will I be able to see and do? This is certainly a fascinating little corner of India to visit. Haridwar is one of the Seven Holy Cities of India and as such, a place of pilgrimage. Located on the banks of the Ganges and sitting below the rugged terrain of lower Himalayas, the city forms a gateway between the plains and the mountains beyond from where the mighty Ganges originates. Haridwar has an epic religious history dating back thousands of years, and there is lots to see and explore in the area. One of the highlights is the nightly Aarti (holy ceremony) which takes place on the banks of the river every evening - pilgrims flock from all over India to take part and things can often become quite passionate with people hurling themselves into the fast flowing water! 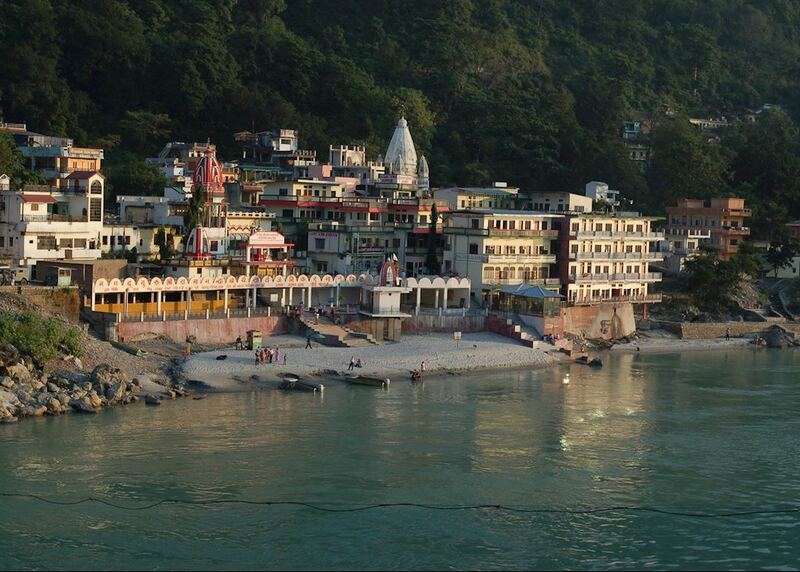 As well as the rich history of Haridwar, there is also the neighbouring town of Rishikesh to visit - widely regarded as the home of Yoga and meditation in India. It's still a Mecca for those wanting to learn today. In recent years the deep gorges and valleys outside Rishikesh have also become somewhat of a hotspot for adventure sports too, with rafting, hiking, biking and Mahseer fishing all available. If you'd like to get some more ideas please don't hesitate to get in touch - we can certainly put together something interesting for you and also organise transport both to and from the area helping you to really maximise your six days here.